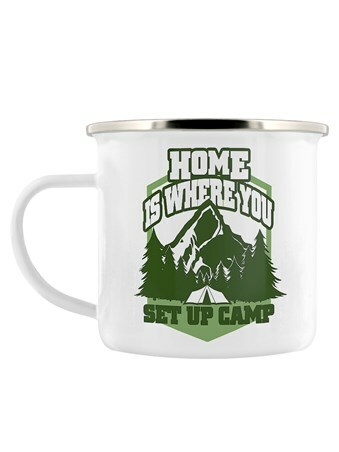 Forget the roll mat and sleeping bag, you need to add some glam to your camping. 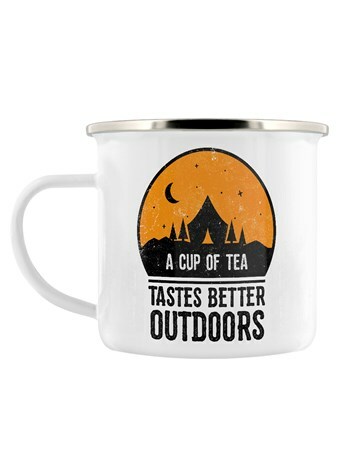 Get comfy in your four poster bed and enjoy the full English breakfast, glamping is certainly the way to make you feel like a queen within the wildlife. 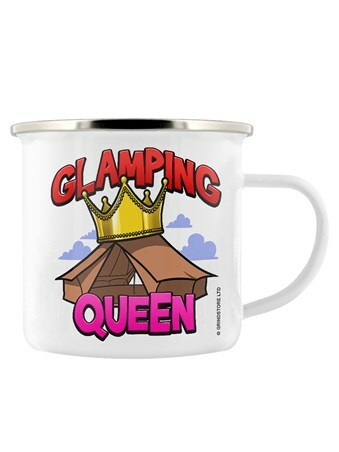 This 'Glamping Queen' enamel mug is the perfect way to show your camp mates who's boss. 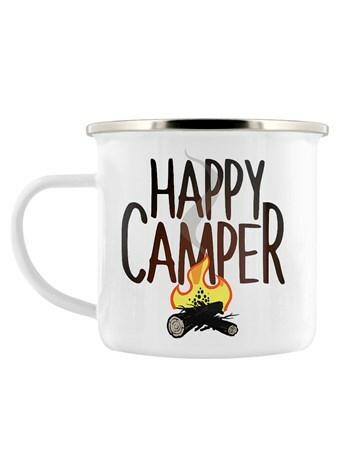 So kick back with your cuppa and feast upon the toasted marshmallows. 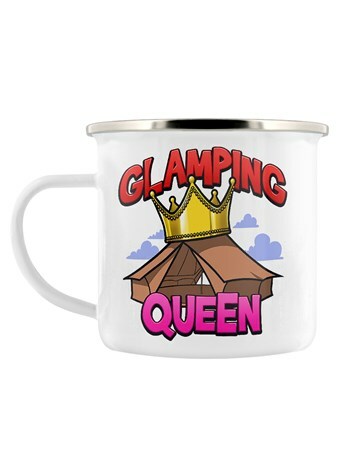 High quality, framed Glamping Queen, Log Throne enamel mug with a bespoke frame by our custom framing service. 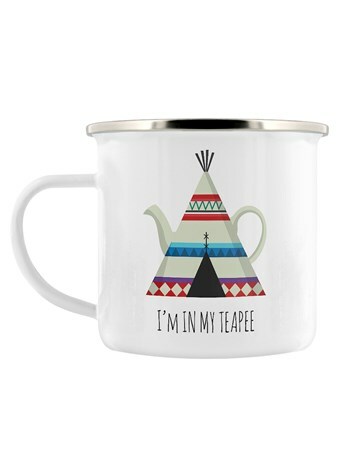 Why Laminate Your Enamel Mug?